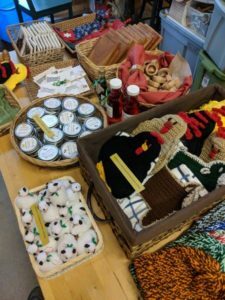 See what’s happening at Shepherd’s Corner! If you have any questions, please contact us at 614-866-4302. You can also check out our Calendar to learn about programs and events coming up. As the end of 2017 fast approaches are you looking for a tax deductible way that you can give back? Then consider supporting our mission and goals. Join us as a partner. 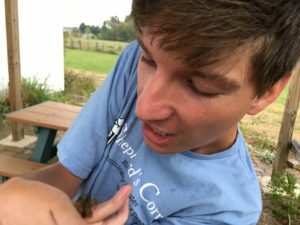 We need your help to continue our work making a positive impact in the central Ohio though education and access to naturally grown produce. Join us in our mission by donating though our Annual Appeal. Join us next week on Tuesday December 19th, from 10:00 am to 3:00 pm. We will be open for the purchasing of gifts. If someone on your list need an extra special gift, we have something for you. Maybe you are a last minute shopper who still needs to get gifts, we have those too! Or perhaps you just want to get yourself something special. Don’t worry, we have that covered too! 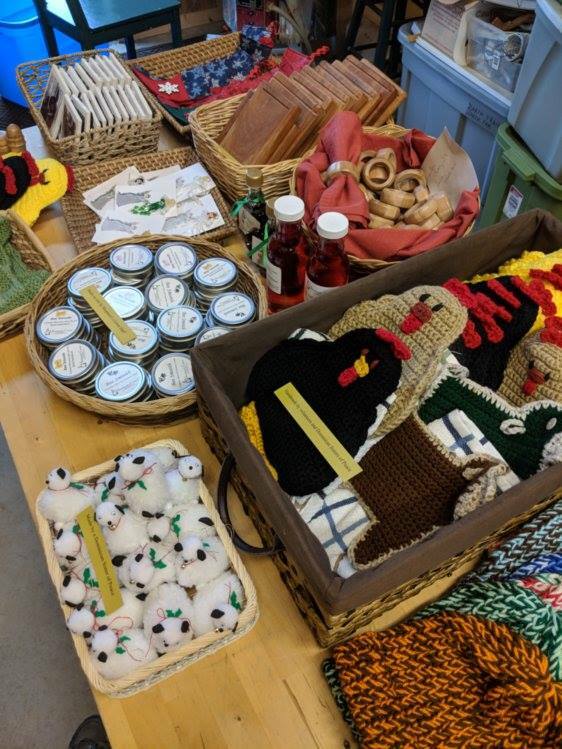 We have wonderful chicken pot holders, chicken and sheep towel holders, bottle stoppers, hats, sheep ornaments, angel pins, cutting boards, bee smooth hand cream and more! As a note, we are able to take cash and check for purchases made. If the October 21st article in the Columbus Dispatch connected you with our organization, we would like to welcome you. We are grateful that you have visited our site and hope that you will have the chance to visit us in person. As a note our current visitation hours are Wednesdays through Fridays from 10:00 am to 4:00 pm. As there are some days that we are not open to the public we ask that you call to ensure we are indeed open before you visit. Additionally, on our calendar page the days that we are open are noted. From the calendar you are also able to register for programs including our monthly labyrinth walks. Upon arriving at the ecology center we do ask that you stop inside the barn. This is so that you can sign and so that we know that there are individuals out walking the land or our labyrinth. 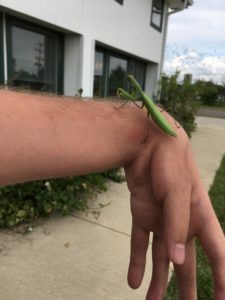 A donation of $2 is suggested per person who comes to visit our center. The article, which was written by Margaret Quamme, can be read here. 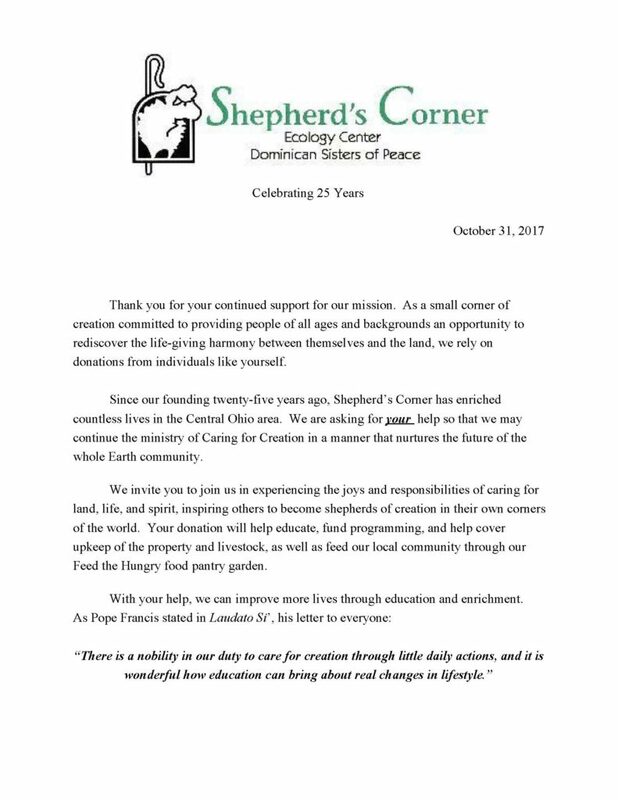 We hope that you will consider making a donation to Shepherd’s Corner to help continue educating and connecting individuals to the land. Anything that you are able to give will go directly to us. 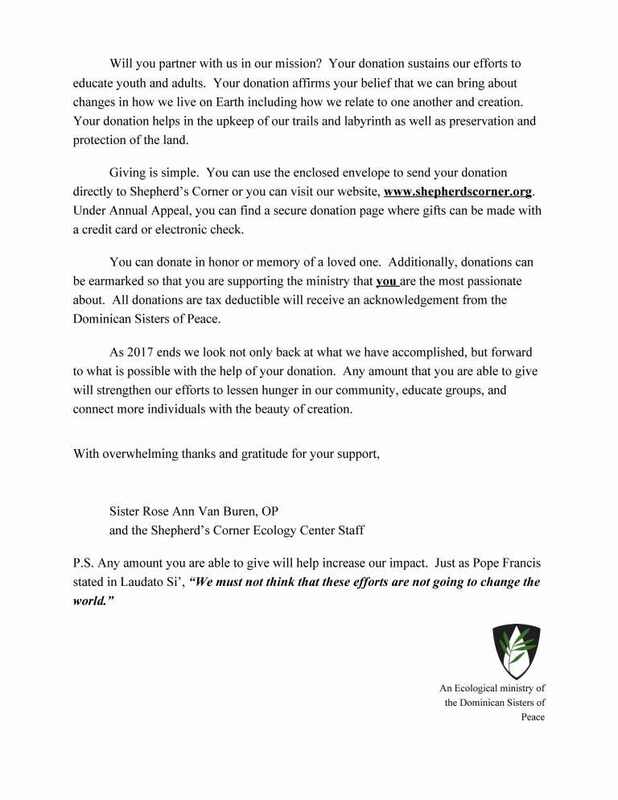 To make a donation to Shepherd’s Corner, during The Big Give, you can visit our Giving Store here. When you $20 or more you will receive a special receipt with perks from generous Big Give partners which include: Donatos, Jeni’s Splendid Ice Cream, Piada, Hot Chicken Takeover and more! Thank you to everyone who came and made our 25th anniversary celebration wonderful. Whether you came to reconnect with Shepherd’s Corner or it was your first visit to the land, we are grateful that you made Shepherd’s Corner a part of your day. 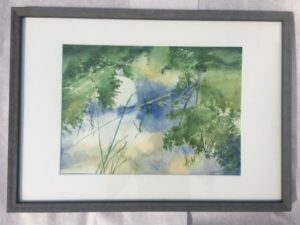 If you were unable to attend the event but wanted to be able to purchase Shepherd’s Corner inspired art, do not worry. There are several pieces which were not purchased at the 25th anniversary celebration. 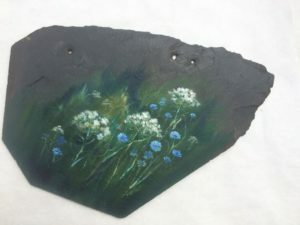 To purchase one of these pieces give us a call: (614) 866-4302 or email Miranda Land at scecologycenter@gmail.com. 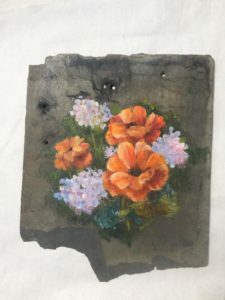 As the remaining pieces are sold, the accompanying description will be updated. Come celebrate 25 years of caring for land, life, and spirit with us at the barn. Visit the animals, walk the meditation trail & labyrinth, and share your memories of and hopes for Shepherd’s Corner. 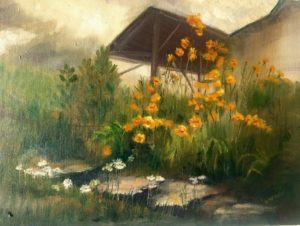 Shepherd’s Corner inspired art will showcased as a fundraiser for the ecology center. For more information and to view the art please visit: 25th Anniversary Celebration.